As a nurse, I developed an interest in sepsis after caring for someone who had become physically and mentally debilitated due to sepsis. Seeing the destruction that sepsis had caused made me want to do more. I love volunteering for The UK Sepsis Trust. There are so many different events to attend and help out with, it really is up to you how much, or how little, volunteering you do – every bit helps. 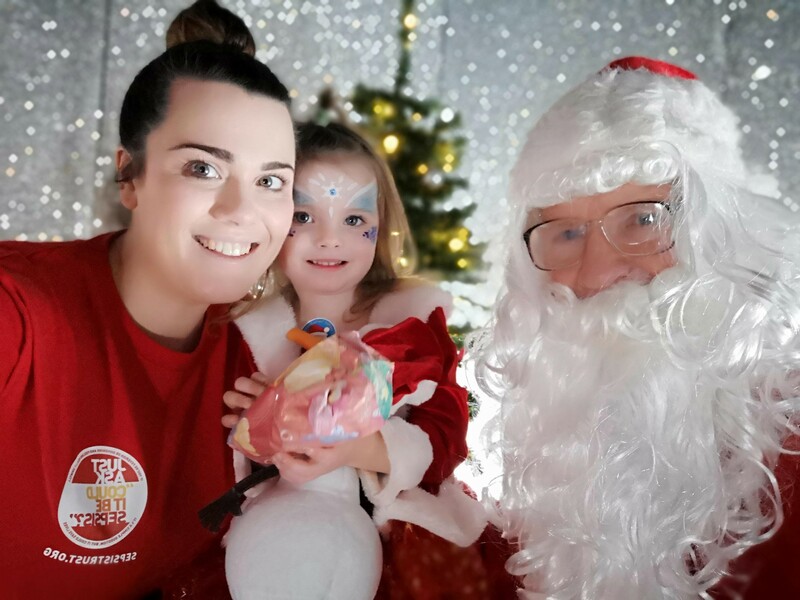 For me, volunteering has fit in around my busy home life and my young children have really enjoyed getting involved too – they will make fantastic sepsis ambassadors one day.